It is not possible to “determine” the number of journalists in Turkish prisons, said Turkey’s justice minister in response to a parliamentary question on Saturday. “The records [current numbers] are based on prisoners’ statements. And therefore evaluating the situation based these statements would be wrong and incomplete because there can be people who claim to be journalists even though they have different professions, or journalists who may have declared different professions,” Bozdağ said. 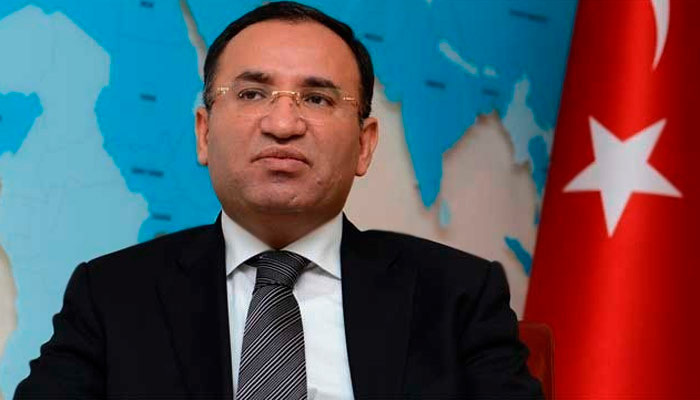 Bozdağ also said the Justice Ministry gives the number of press card holders under arrest as three. PEN International, a worldwide association of writers, has recently released the names of 145 journalists who were jailed by the Turkish government after a failed coup attempt on July 15. According to the association, they managed to gather the list by cross-referencing the various sources available to them at present and will update it as more news emerges. The list only includes journalists and writers, not businessmen or those with financial interests in the media. One hundred forty-nine journalists are behind bars, of whom four are currently detained without having been charged. Out of the remaining 145 journalists, 114 have been charged since the coup attempt; 31 were charged before the attempt; and 76 journalists were briefly arrested/detained after the coup attempt and have been released.